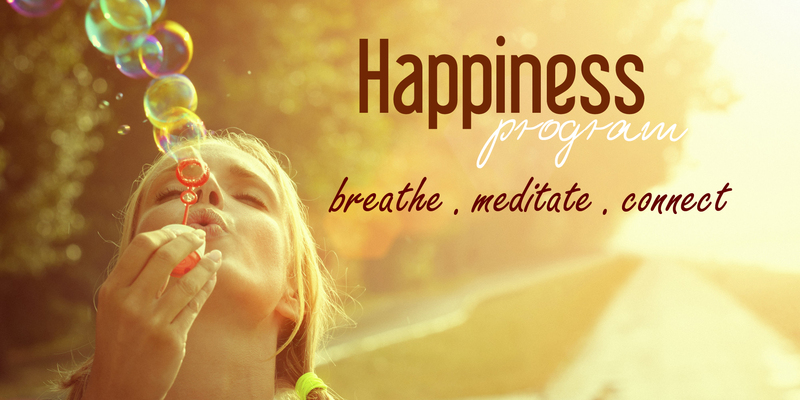 Once you’ve done the Happiness Program you qualify to attend our donation-based weekly breathing follow-up sessions in 3000 cities. When Is The Next Happiness Course? 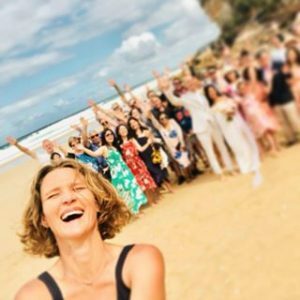 Happiness Courses run all over Sydney. I teach them mainly in Mosman, Lane Cove and Mona Vale. You can register for an upcoming course here. 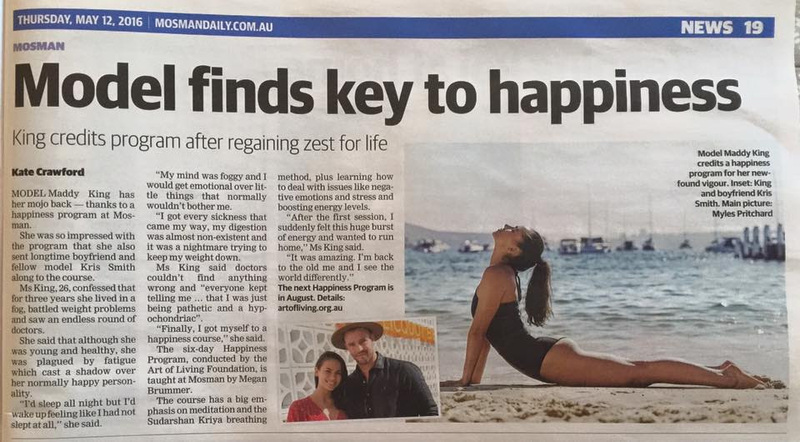 Revealed: the secret to happiness: Article in The Herald Sun, 30th Oct 2016.